Leading Manufacturer of chocolate pouches and candy packaging film from Halol. We are a trustworthy organisation in offering a wide gamut of Chocolate Pouches. 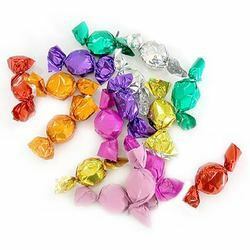 In order to meet excellent quality standards, we are supplying Candy Packaging Film. Looking for Chocolate Pouches ?